The physical condition of US-Bangla plane crash survivor Kabir Hossain, who was undergoing treatment at the burnt unit of Dhaka Medical College Hospital (DMCH), has deteriorated further, doctors said. “The condition of Kabir Hossain is very critical and he might need life support any time,” Dr Samanta Lal Sen, coordinator of DMCH burn and surgery unit told UNB on Friday night. Earlier on Monday, Kabir Hossain was taken home and admitted to DMCH. 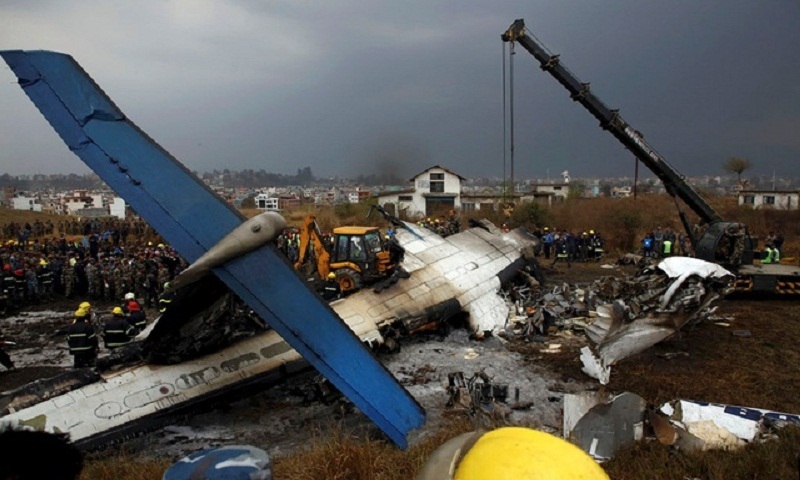 On March 12, at least 49 people, including 26 Bangladeshis, died as an aircraft of US-Bangla Airlines from Dhaka to Kathmandu crashed at Tribhuvan International Airport in the capital of Himalayan country Nepal. Among the survivors—Mehedi Hasan, Saiyada Kamrunnahar Shwarna, Almun Nahar Annie and Sheikh Rashed Rubayet and Shahreen Ahmed were undergoing treatment at DMCH.